A veteran Newtown police officer could lose his job for not returning to work after the shooting at Sandy Hook Elementary in December. Officer Thomas Bean was among the first to respond to the horror at Sandy Hook. He suffered the effects of post-traumatic stress and has not returned to work since. "It was a devastating day and the effects have been devastating," said Eric Brown, attorney for the Newtown Police Union. To add to that devastation, Bean found out he could be fired. He received a letter over the summer stating the town needed to take some sort of action in terms of his employment. Bean has been receiving long-term disability benefits, but the town's insurance police will only cover two years of long-term disability. "The town tried to pinch some pennies by buying the wrong type of insurance policy, " said Brown. Brown believes this is a violation of the union contract and said Bean is supposed to get 50 percent of his pay until retirement. "Tom acknowledges, based on his own reports, that he's probably not going to be able to come back to work. The question is what type of benefit is he entitled to?" Brown said. A number of officers in the department have had to take time off to deal with the mental stress of that tragic event. 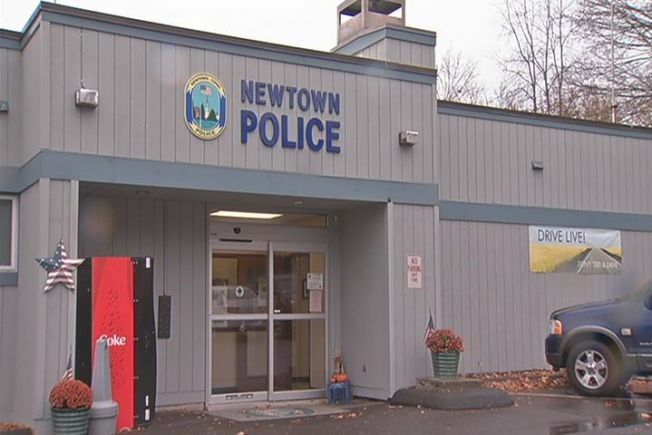 The Newtown Police Union wants the town to come up with a long-term solution. "It comes directly from the first selectman's office. They're unwilling to reach an agreement with us that will protect Tom and everyone who will come down the line after him, "Brown said. Police Chief Michael Kehoe would not comment.